Take a break from bad Tinder dates and L-A-U-G-H. We’re filling an entire theatre for a special advanced screening of How To Be Single, starring Dakota Johnson (Fifty Shades of Grey) and Rebel Wilson (Pitch Perfect), and we want you to join us! There’s a right way to be single, a wrong way to be single, and then…there’s Alice. New York is full of lonely hearts seeking the right match, be it a love connection, a hook-up, or something in the middle. And somewhere between the teasing texts and one-night stands, what Alice, Robin, Lucy, Meg, Tom and David have in common is the need to learn how to be single in a world filled with ever-evolving definitions of love. Sleeping around in the city that never sleeps was never so much fun. This movie looks amazing! I would love to take my partner for some good laughs :)! OMG! Kaitlyn Samantha we def need to see this. Looks like such a great film, and I could use a break from my Masters at UofT to laugh!! I would love to see this! I love Dakota Johnson and Rebel Wilson! Please send me!!! Wanna seeeeeee!! This movie looks amazing, right Chelsea Lawrence? I need to see this movie right now! You got ’em! Email me jenmcneely@shedoesthecity.com with subject line “Facebook Winner”. YOU WON 2 passes! Email jenmcneely@shedoesthecity.com with subject line, “Facebook Winners”. Amazing! Thank you so much :)! This would be amazing !!!! Alexa Wells Shanondoah N ! Looks like the making of a great girls night out! Hey, Martine Plourde, we should go see this movie some time soon, yes? Fun She Does The City thanks! Yes, I would love to see this movie!! I would love passes going to take my daughters on a date. Yessssssssssss. So excited for this movie! Amazing actresses. Jesus can I please just win something once in my life, just once?! Oh I would love that so much!!!! Sounds like FUN!!! 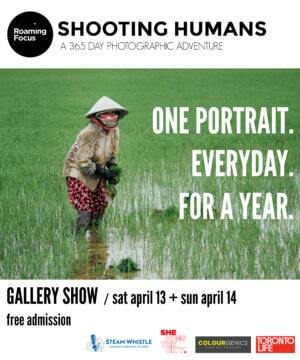 Im Single in the City–Would LOVE to attend!! Good Luck!! U0001f495 U0001f602 I laughed so hard watching the preview for this movie! I’d be stoked to go and see it! Juanita Claire we both would love a chance to see the movie. Emily Wieczorek let’s learn how to be single in Van City! Karen De Vera I’m so excited for this movie! I love Rebel Wilson!!! Omg id love to watch that!! 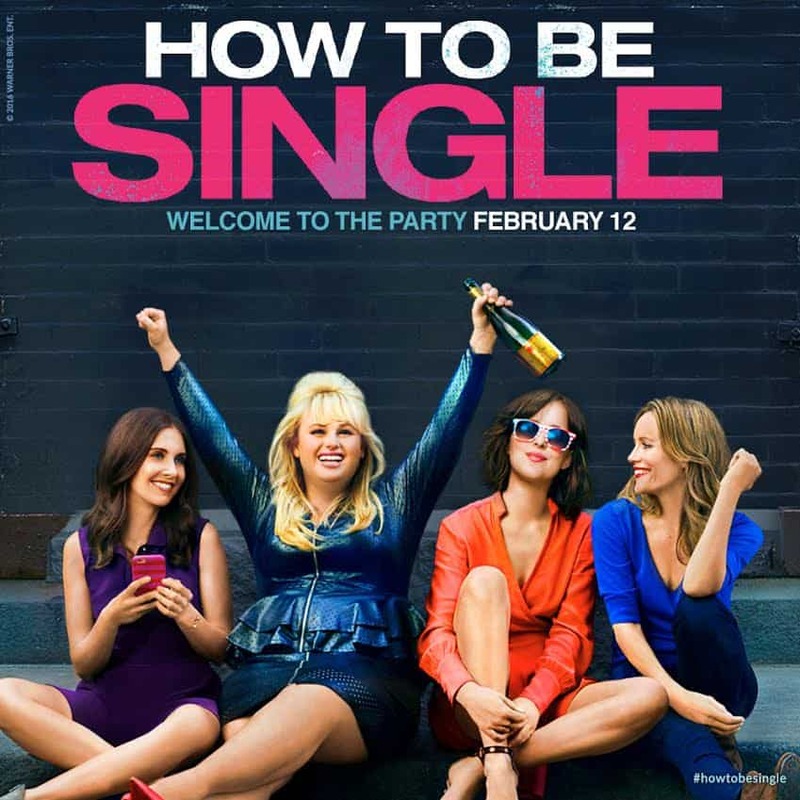 Congrats Veronica Yeung Connie Spiers Kaylee Pattrick Rebecca Tait Claudia Helena Kraatz Madison Trusolino Jennifer MacPherson Victoria Rozon Lilly Rose Smith Tasha Malana Carver Kriztel Mae Ann-Katrin Domes Kate Fehr Ana-Maria Samper – you’ve all won double passes to How To Be Single! Please email jenmcneely@shedoesthecity.com with subject line Facebook Winner. I would love to have a chance to watch the screening, is there any more passes available?